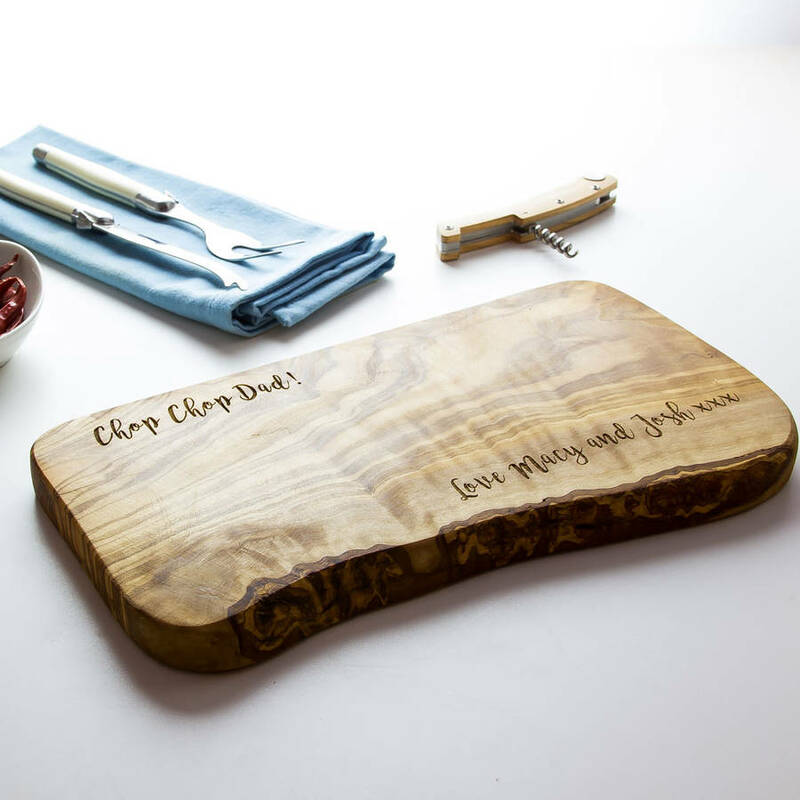 A stunning and unique artisan board ideal for use as a chopping, cheese or antipasti board, made from beautiful olive wood. Personalised in your words. 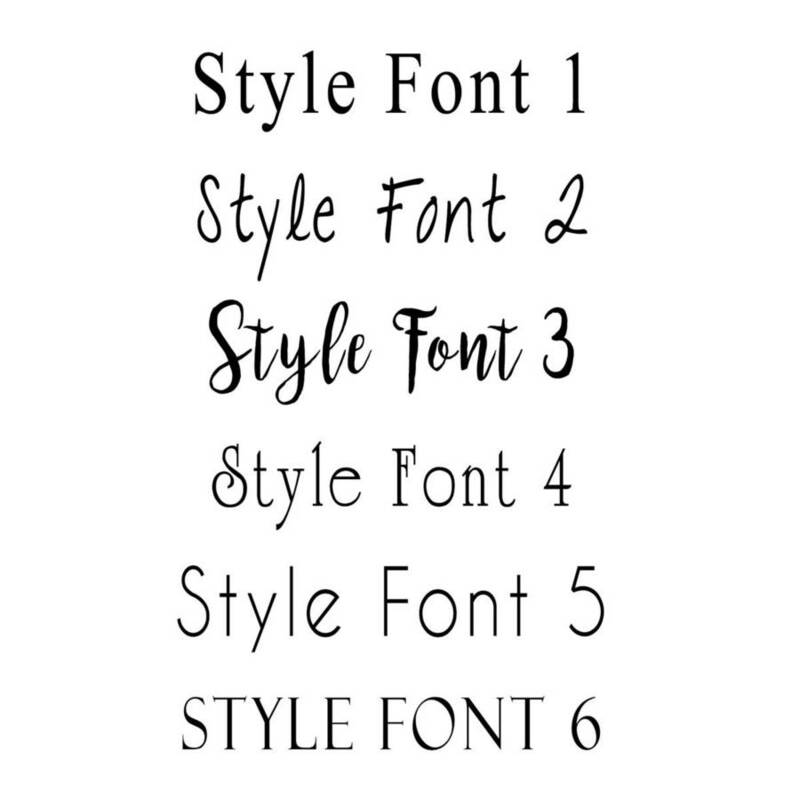 Now with a choice of 6 stunning fonts. Please view the smaller image for the list of style examples on offer. Then choose the style you wish from the drop down menu. These make great keepsake gifts and memento's for absolutely any occasion, including - Birthdays, Wedding Anniversaries (especially 5th), New Home, thank you and leaving presents, Father's and Mother's Day, Christmas, Valentines. 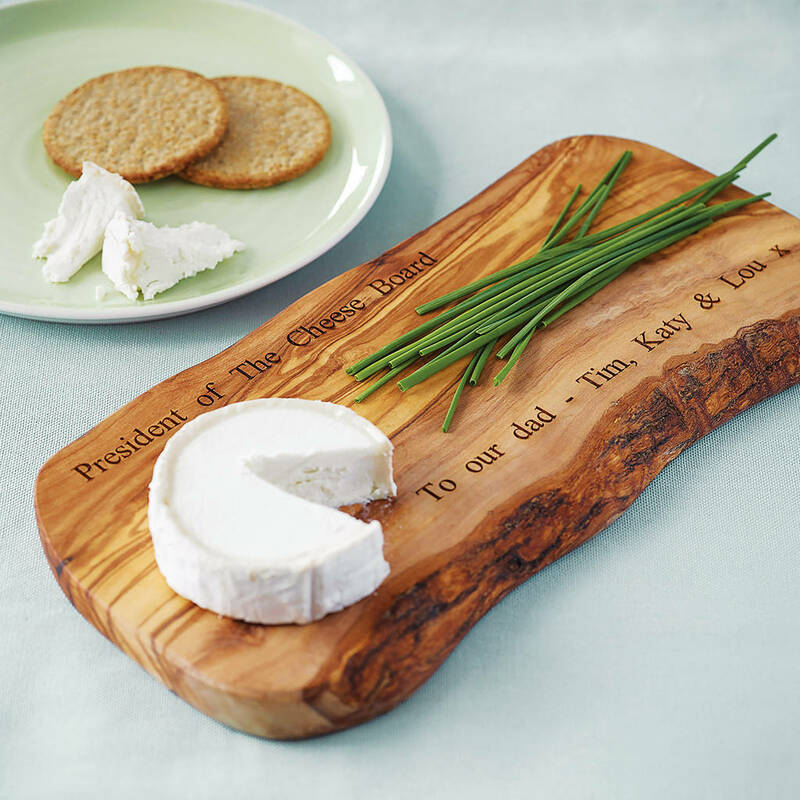 Simply choose someone's favourite quote, names and the date of a special occasion, favourite cheese or cooking quotes, etc, etc, etc. If you can think of it, we can make it! These boards have been crafted by artisans to a very high standard, will last for years, and will only get better with age. Ethically produced: we only use wood from very old olive trees that have come to the end of their natural fruiting life and have already been replaced with younger, more productive trees. Personalised engraving: include two messages of your choice, up to 35 characters on each line. 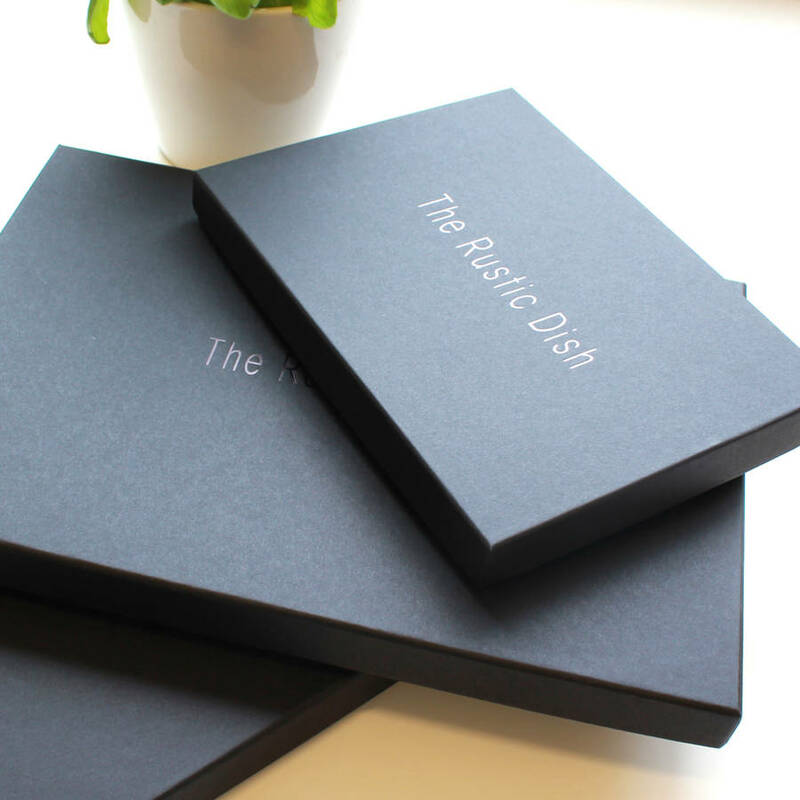 Include a short message, a favourite quote, a special date or occasion... just about anything you can think of. Perfect for Christmas, birthdays, Mother's/Father's Day or that wedding anniversary gift you've been struggling to find an idea for. 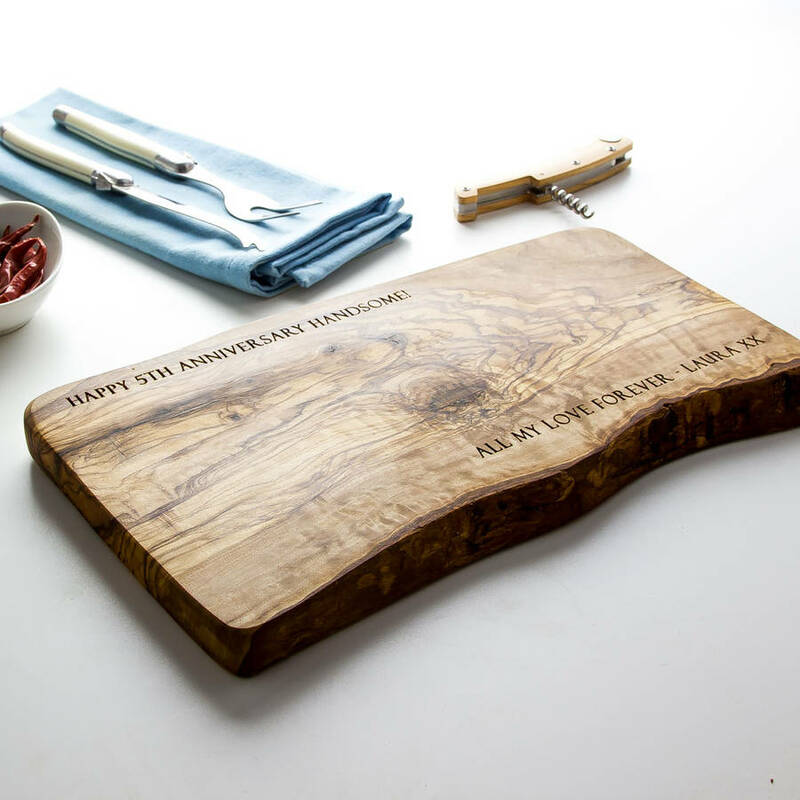 Did you know that 'wood' marks a 5th wedding anniversary? You do now! 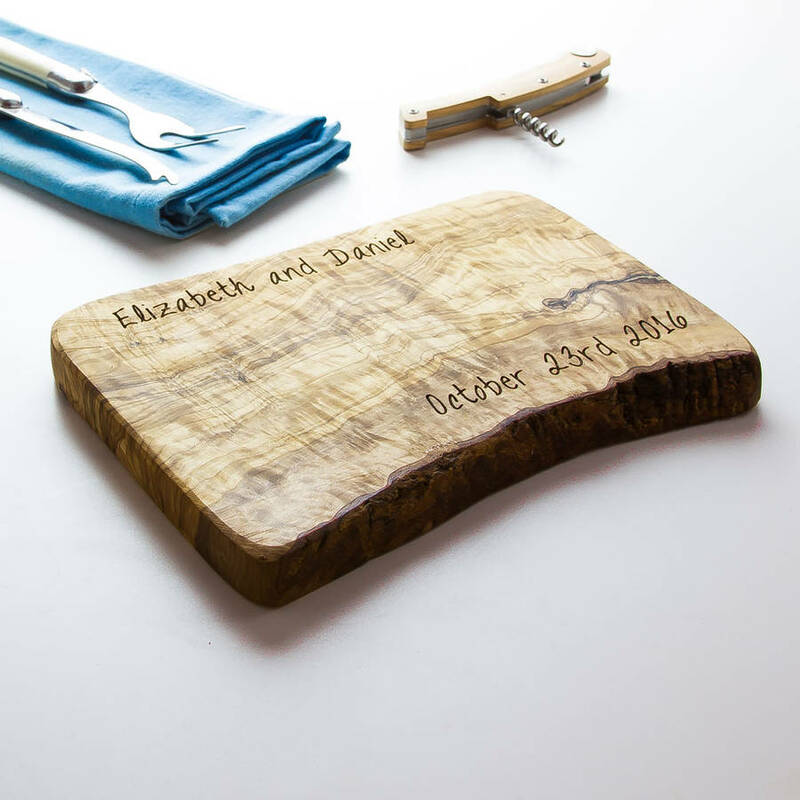 each board has been carved from one piece of olive wood, which is a very beautiful and a very hard wood. Every piece is completely unique with stunning grain patterns and colour and at least one rustic, organic edge. 20 x 15 x 2cm. 40 x 17 x 2cm. 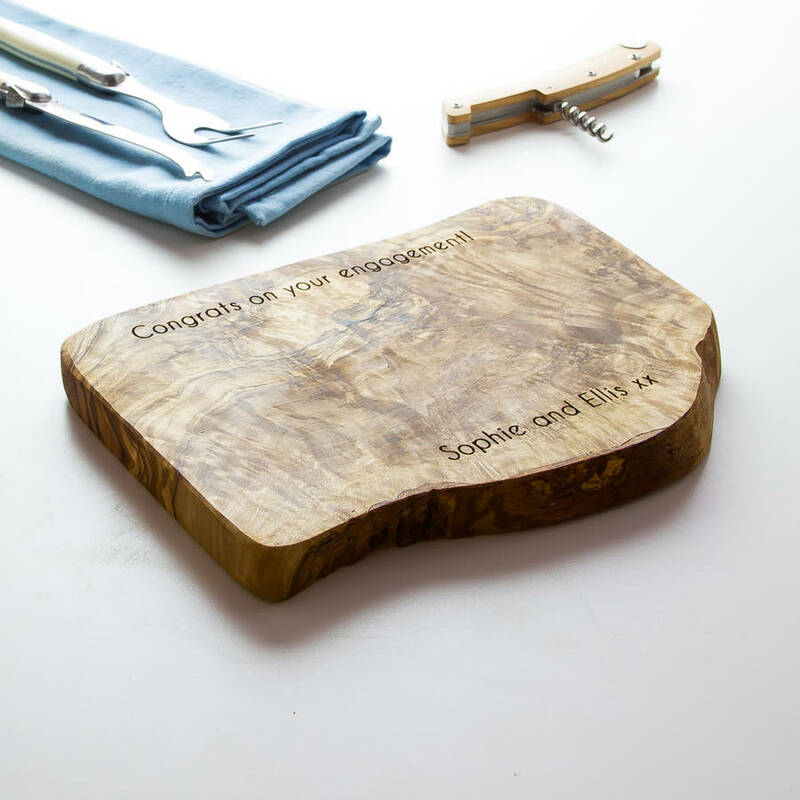 Sizes can vary slightly due to being crafted from a single piece of olive tree. Please check sizes carefully. This product is dispatched to you by The Rustic Dish.